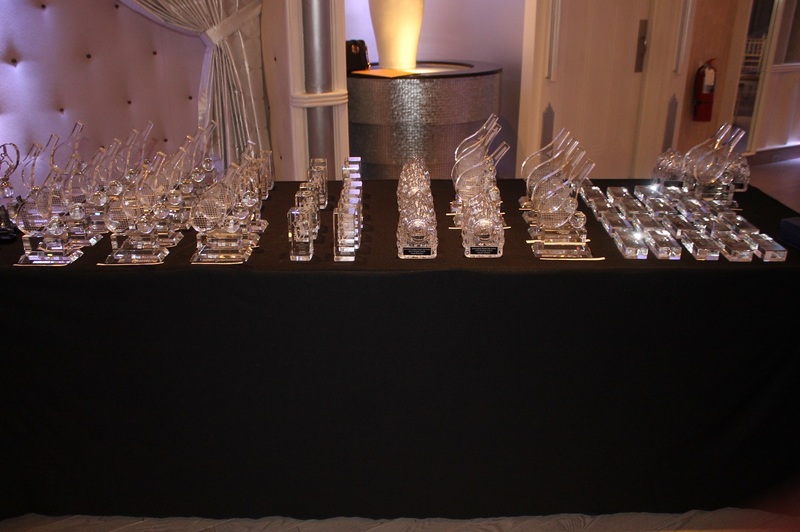 The annual USTA Long Island Awards Dinner will be held this year on Wednesday, May 2 at Chateau Briand Caterers in Carle Place, N.Y., and will once again honor and celebrate the best of tennis in the region over the last year. Click Here for more information on the dinner. To attend the dinner, click here. Anuj Agarwal Junior Sportsmanship Award: Pieter Alexander Wernink, Jr.
1) Daniel Pellerito 2) Pieter Alexander Wernink, Jr.